Plastic cups are perfect for everyday use. Strong, durable construction prevents leaks and spills. 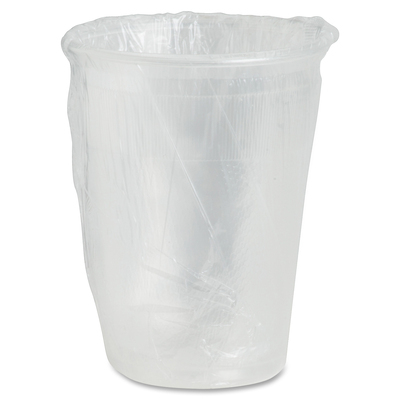 Individual wrapping keeps each cup sanitary for germ-free use. Disposable material allows fast, simple cleanup.